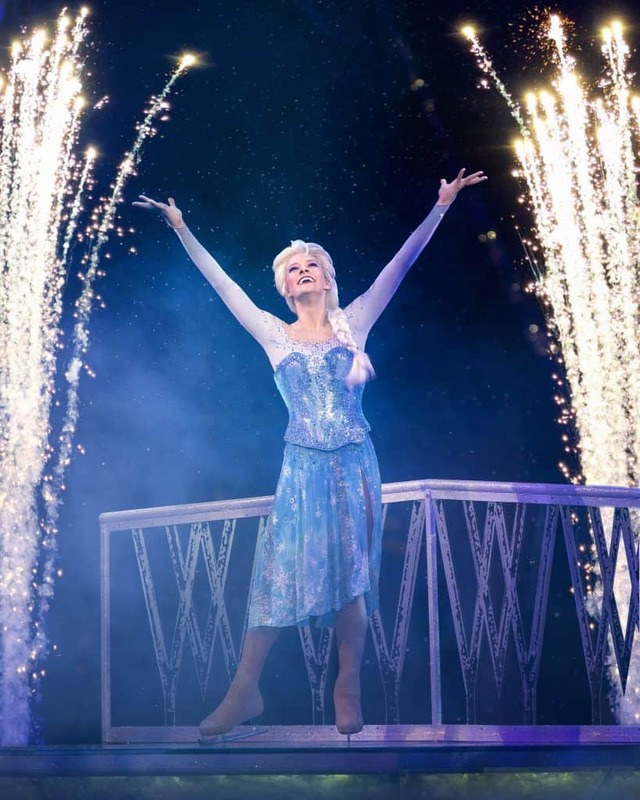 Disney on Ice Returns to Denver showcasing their Worlds of Enchantment! It is one of our favorite shows and we are so excited to see our favorites back at it, bringing Disney Magic to Colorado. Also enter to win a family four pack to the show! Disclosure: I am a partner of Feld Entertainment. All opinions are my own. 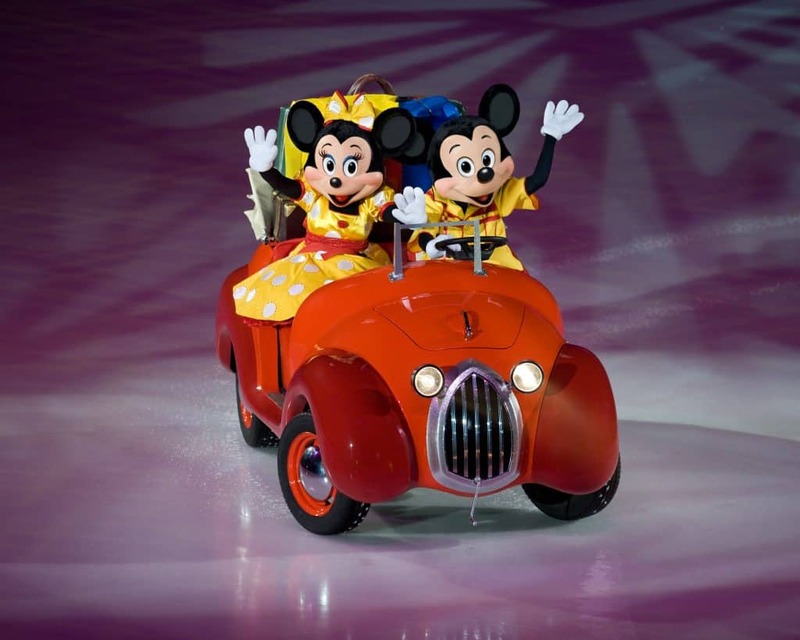 Disney On Ice is a spectacular event that travels the globe showcasing our favorite characters and storylines! We have actually seen Worlds of Enchantment before and we loved it. 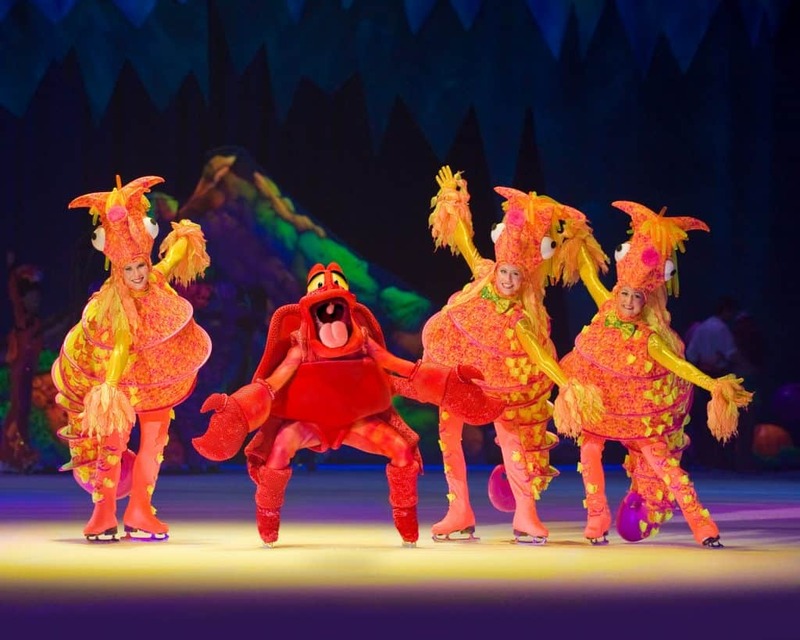 Some quick background here, I have seen EVERY Disney on Ice show since it started…multiple times, we are huge fans and this is a big family tradition. We have only missed a few, but thankfully they come back around and we get to see them again! 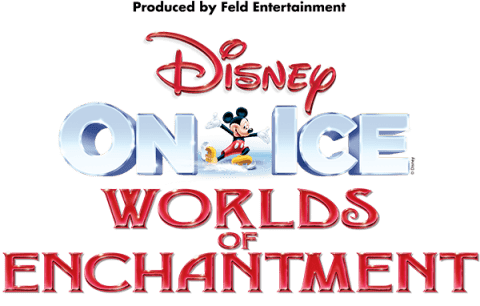 Disney On Ice Worlds of Enchantment features our favorite characters, from Mickey and Minnie to Toy Story, Frozen, The Little Mermaid and Cars. Perfect combination of shows for every Disney fan out there. It is jam packed with action, songs that everyone will sing along to and audience participation. It is a great show with something for everyone and dazzling non-stop fun. We cannot wait to go in just a couple weeks! Check out everything you need to know about tickets, showtimes and more below! You came here for this information and I am going to deliver. 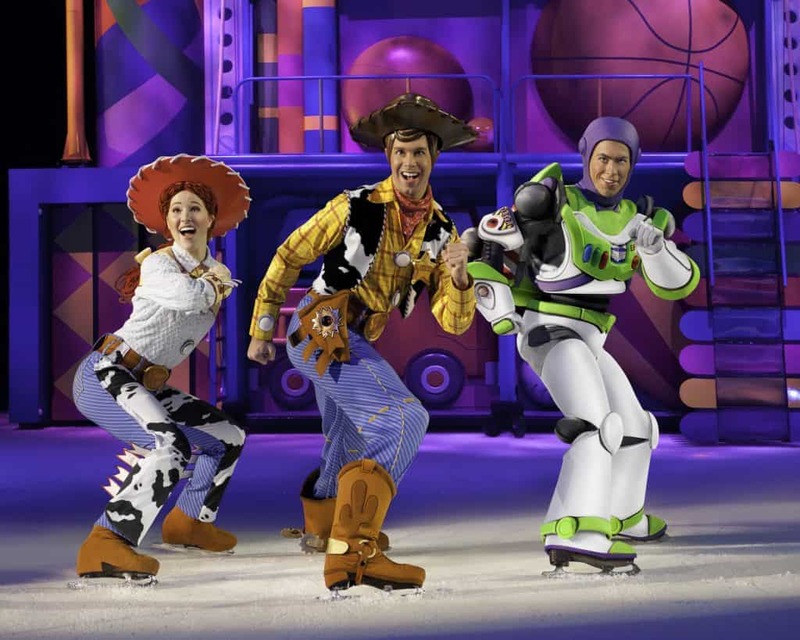 Disney on Ice is back in Denver and it will sell out! You need to get your tickets now. This show will be in Colorado at the Broadmoor World Arena, The Budweiser Event Center and The Denver Coliseum on select dates March 21-April 7, 2019. Tickets start at just $20.00 and are on sale now. You can purchase online or by phone (1-877-544-8499). They will go quick and from our experience there is not a bad seat in the house and believe me, we have sat in every section. Join Us! Enter to Win! 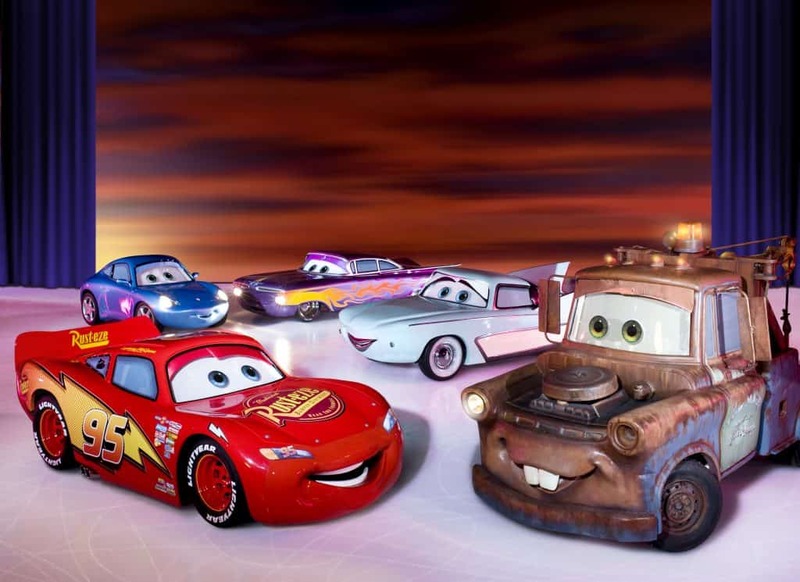 We invite you to join us at Disney On Ice in Denver. We are ready for some Disney in our lives right now and after digging ourselves out of theis bomb cyclone a little magic is all we need! We have a special FAMILY FOUR PACK to give away to one lucky winner. Just enter the rafflecopter below! Previous Post: « Spring-A-Palooza is BACK at Great Wolf Lodge!